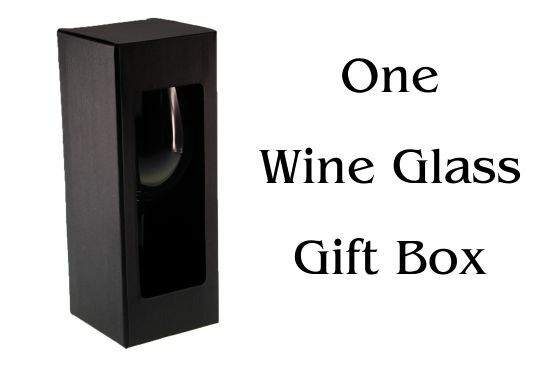 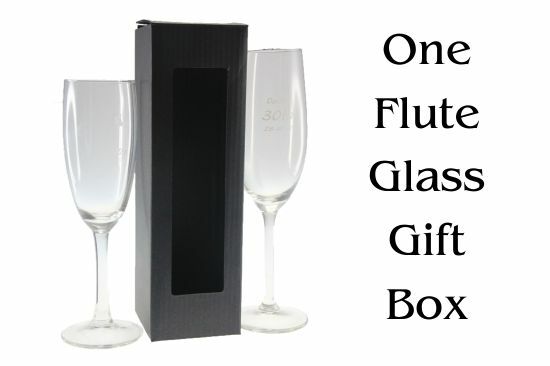 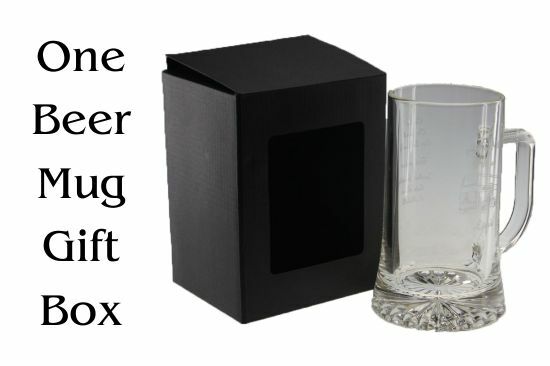 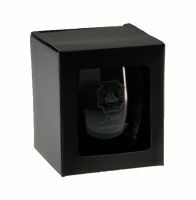 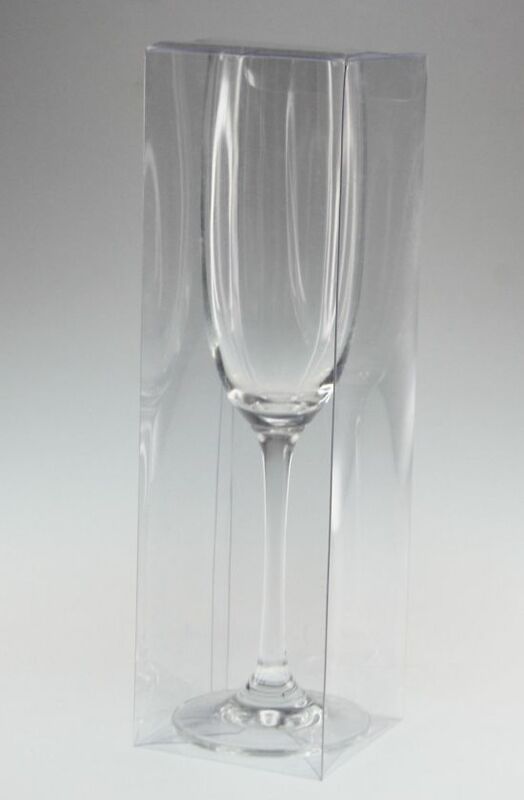 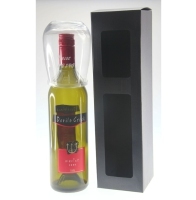 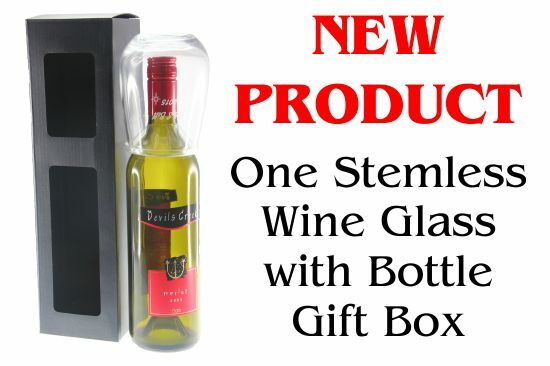 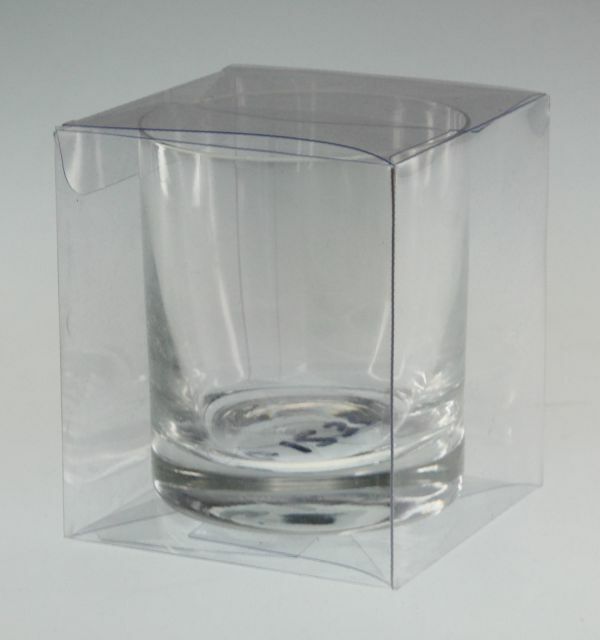 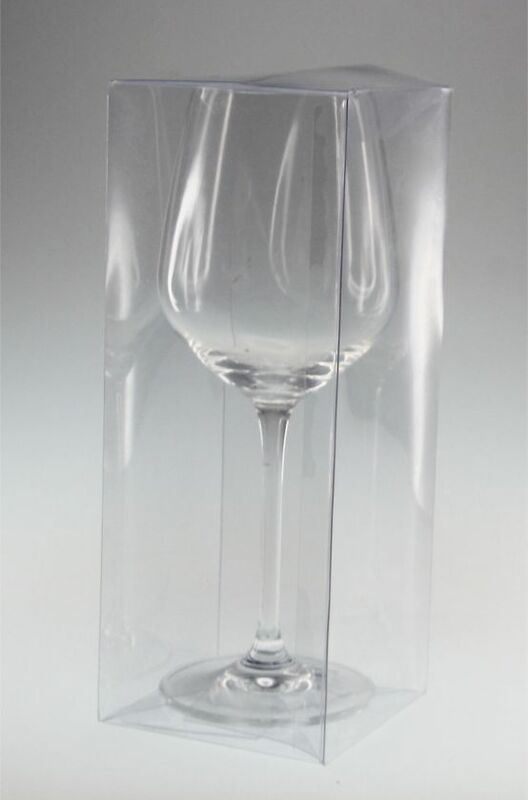 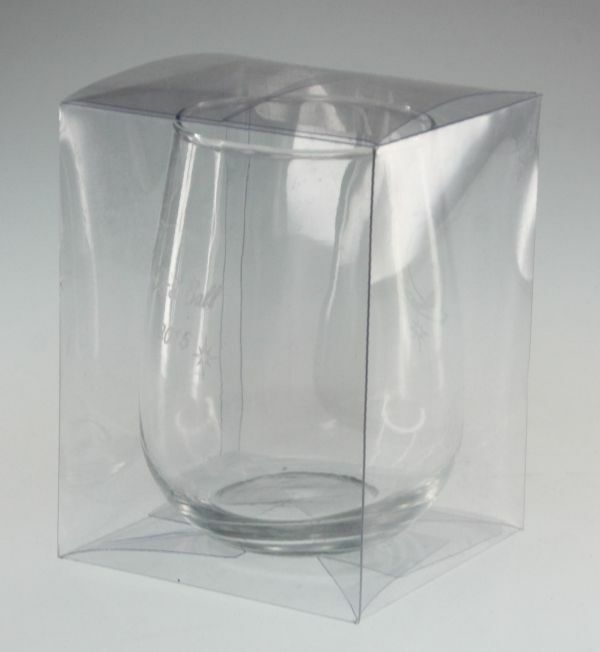 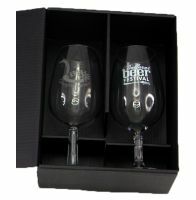 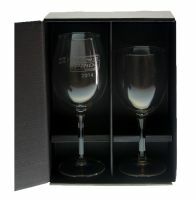 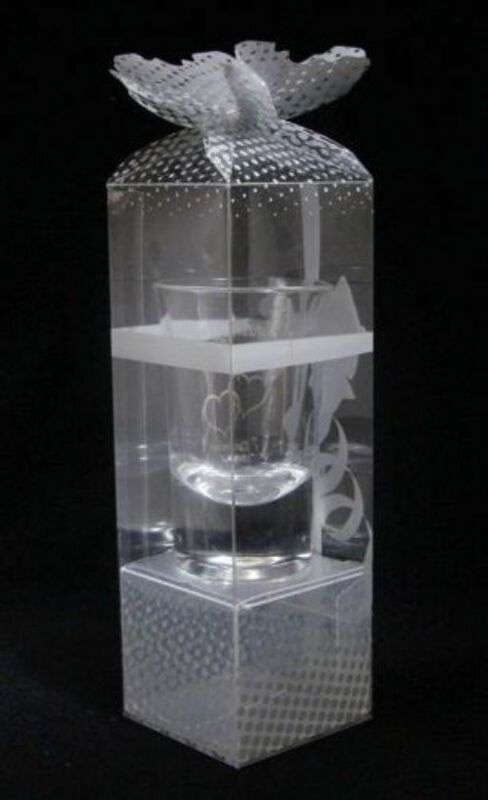 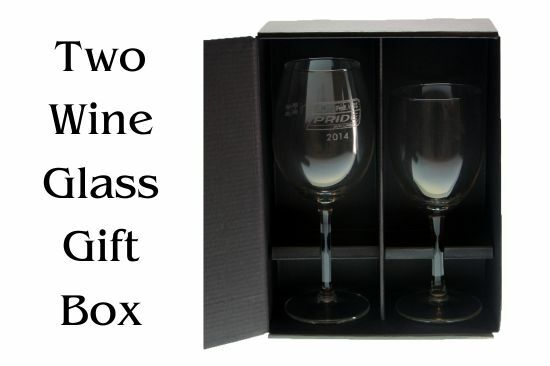 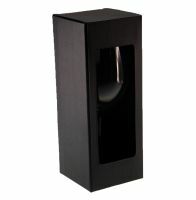 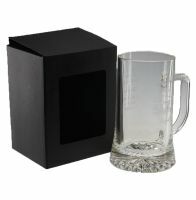 WineBox.net.au is Australia’s Leading and Fastest growing Glassware Gift Box supplier. 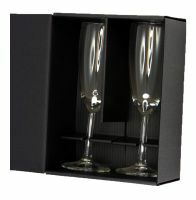 We specialise in a wide variety of gift box solutions. 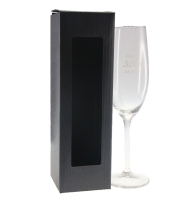 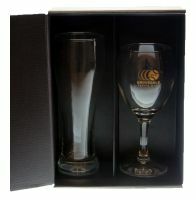 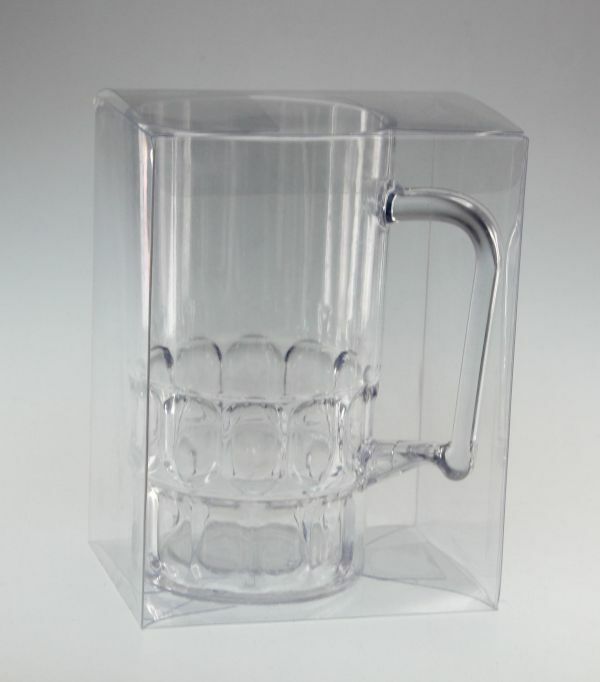 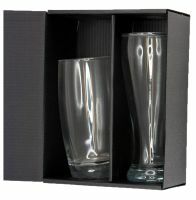 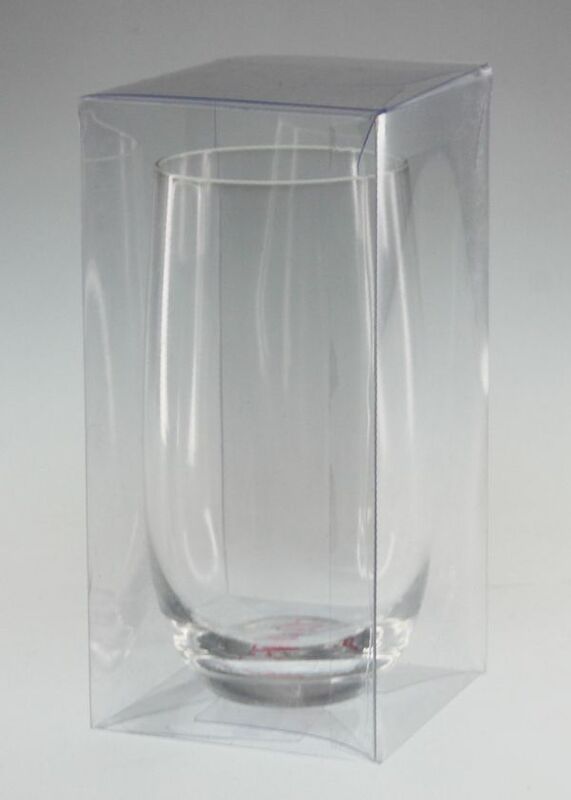 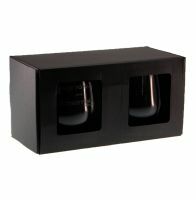 Our gift boxes are ideal for Beer Glasses, Beer Mugs, Champagne Glasses, Flute Glasses, Tumbler Glasses, Whiskey Glasses and Wine Glasses. 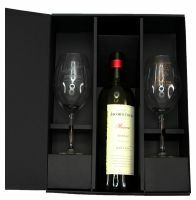 All orders will be sent out using our trusted couriers or express Australia post for fast delivery. 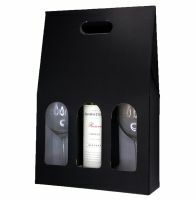 We deliver Australia wide, including Adelaide, Brisbane, Darwin, Hobart, Melbourne, Perth, Sydney and regional Australia. 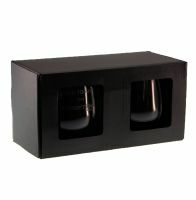 Please contact us on 03 9793 6260 with your questions or ask for a free quote if you don’t see what you want here. 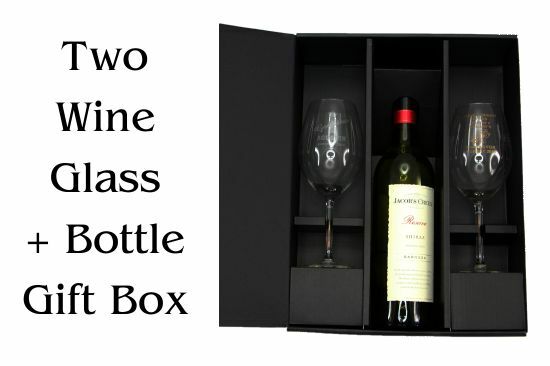 Copyright © 2017 · Abc2000, trading as WineBox.net.au.